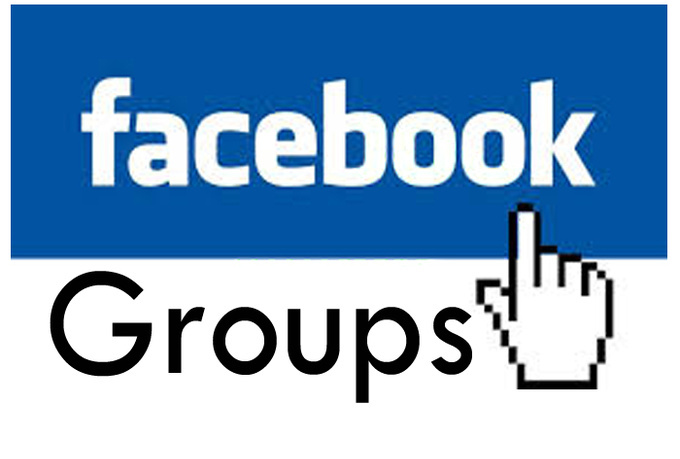 You must be wondering how to get the facebook group list to share your link or post of a particular topic. Facebook Groups can be easily used to share your post/link in bulk and to many people in one click. Some of the facebook groups have large number of active members which go upto thousands. When you have a specific niche to share to people, it gets more difficult to search such facebook group manually. Many of the sites on the internet have noted down several groups but they are either old and with time, new groups come up and take the place of the old ones. As the number of people are growing on Facebook, more active crowd is coming. So its better to share your stuff in a new and more active group. Yes, all you have to do is, edit the URL which is given below and you are good to go! Now replace YOURTOPIC with the topic of your post/link. And there you go! You have the list of all the TOP groups which have more active members and more activity!